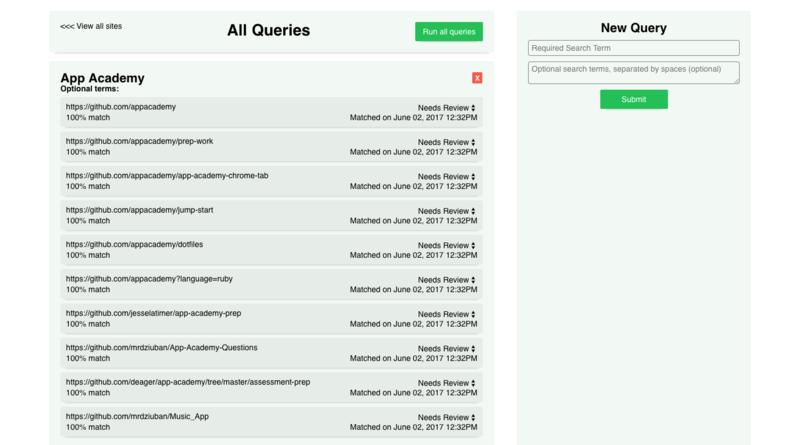 A full stack single-page web application used to scrape GitHub for answers to App Academy's coding challenges and interview questions using Google's Custom Search API. 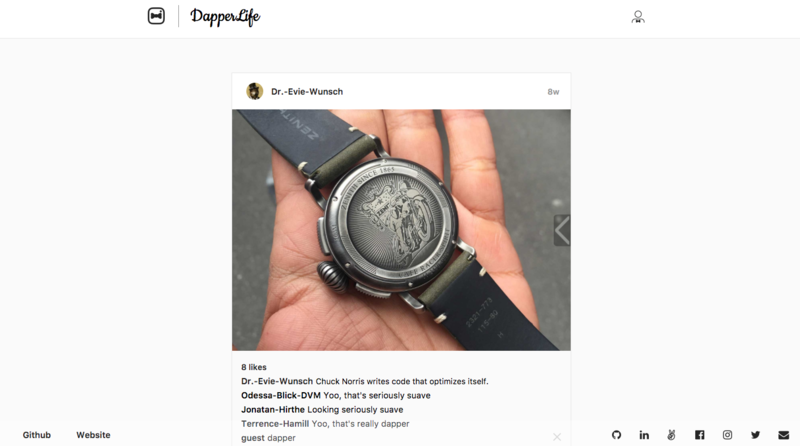 A full stack single-page web application inspired by Instagram. 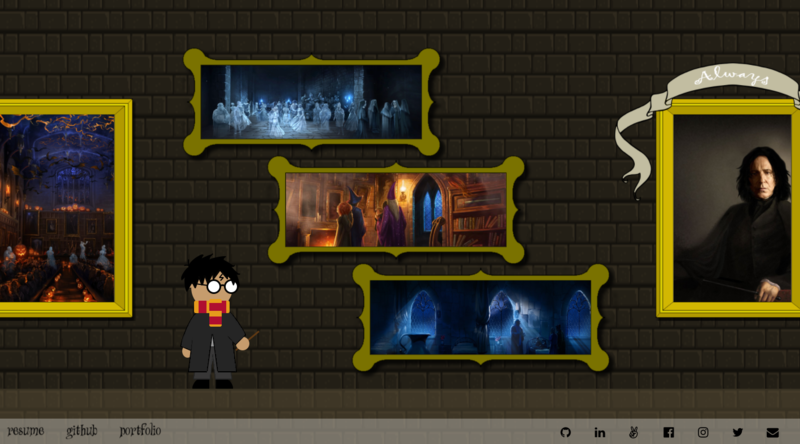 Interactive resume inspired by Robby Leonardi's Interactive Resume and J.K. Rowling's Wizarding World of Harry Potter. 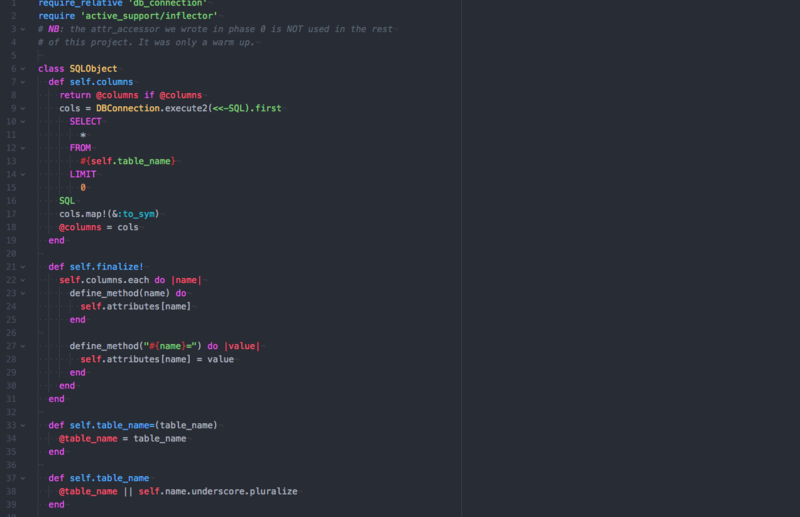 Hand rolled basic implementation of Rails utilizing Ruby. 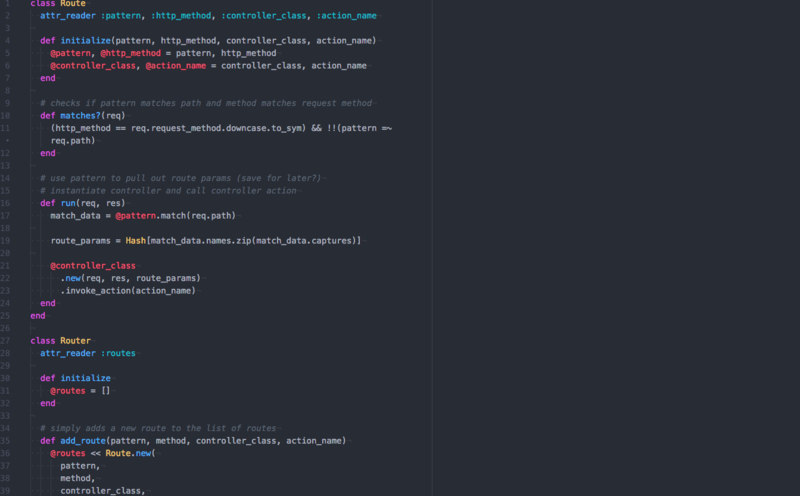 Implemented basic ActiveRecord functionality utilizing Ruby and SQL heredocs. I write about my journey towards success in my career as a Software Engineer, success in fitness, and success in life. You can find it all here. I aspire to become the mythical 10x Engineer. I'm constantly creating goals and taking actions towards accomplishing them. 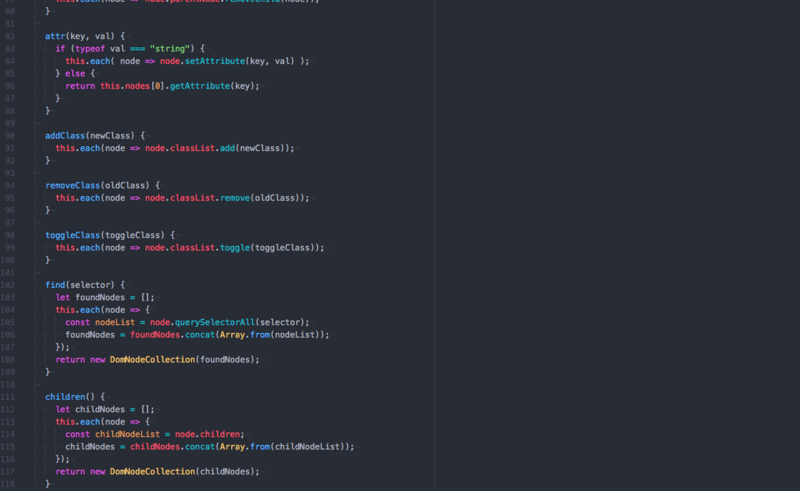 Within the next 3 years, I aim to become a Senior level developer working with the company I started with, building my own freelancing/consulting business on the side and helping others who aspire to do the same. I'm a huge advocate for personal development. Some of my favorite works include The Art of Exceptional Living by Jim Rohn, Soft Skills: The Software Developer's Life Manual by John Sonmez, Rich Dad Poor Dad by Riobert Kiyosaki, Think and Grow Rich by Napolean Hill, Failing Forward by Jon Maxwell, Take the Stairs by Rory Vaden, The Miracle of Self Discipline by Brian Tracy and The Miracle Morning by Pat Petrini. I also love the Code Newbie and Breaking Into Startups podcasts! I absolutely love indoor bouldering. I love the challenge that each problem presents, the need to employ different techniques and the many different approaches that one can take to arrive at the same solution. I feel that bouldering is analogous to programming in that respect, which I feel really contributes to my love of code. You ever have those moments where you're thinking about two different words while you're talking and they just kinda merge when it comes out? That's exactly what happened when one of my favorite baristas from Philz was trying to call out my name and "boss" at the same time. I loved it, and since then, it just stuck. It's since then been my branding on social media, YouTube, and blogs. Oh, and if you're curious, my go-to at Philz is a green tea sweetened with honey and some almond milk. I'm always looking for freelancing opportunities that will broaden my horizons! If you have a project you'd love to chat about, get in touch!